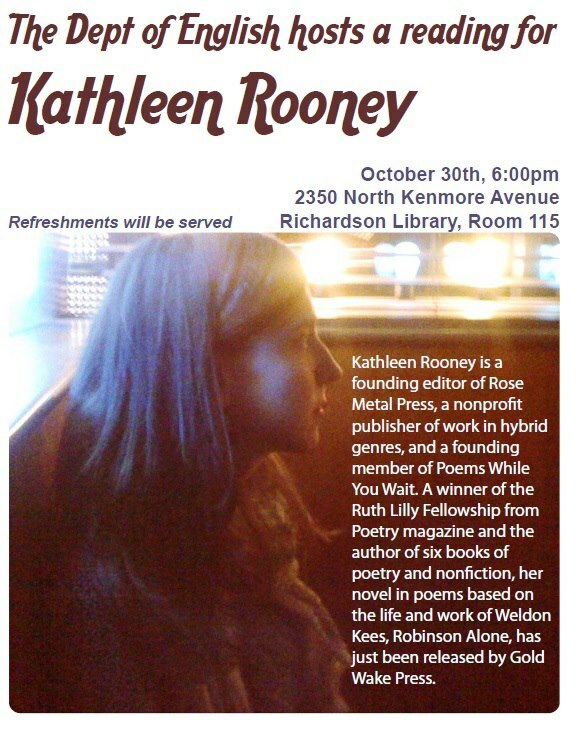 To round out the month of October, we an array of great Writing & Literary Events on campus! 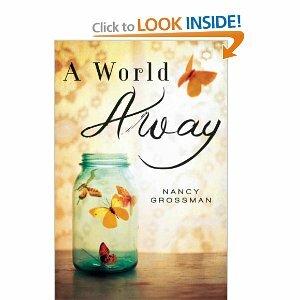 Nancy Grossman will be present for a reading and signing to celebrate the publication of her first novel, A World Away. A reception will follow the event. Copies of A World Away will be available for purchase. 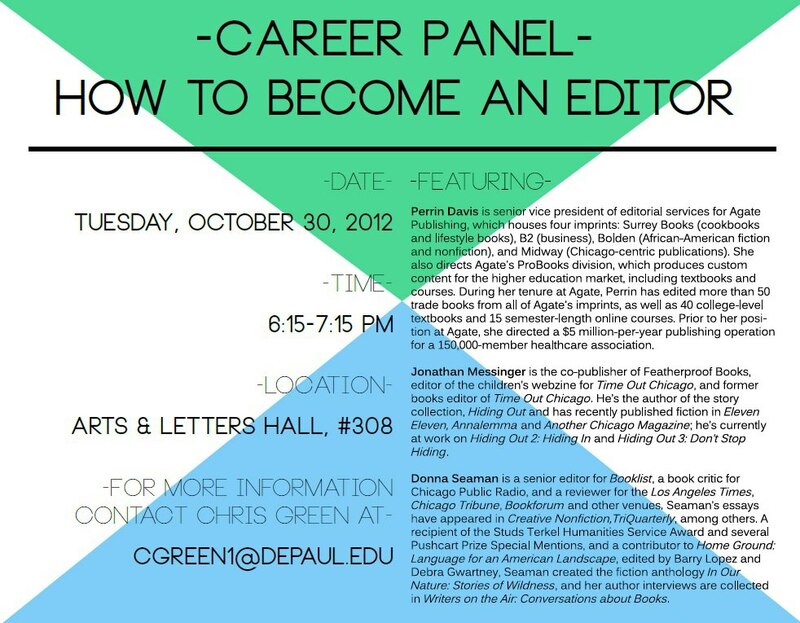 For more information, contact Jennifer Kosco at jkosco@depaul.edu. If you’ve ever considered thinking and drinking mutually exclusive, take note of Francois Rabelais, who once said, “When I drink, I think; and when I think, I drink.” If that’s not convincing enough, prepare for the ultimate rebuttal. Serving up beer and braininess in equal measure, the event is part of the Newberry’s celebration of its 125th anniversary. 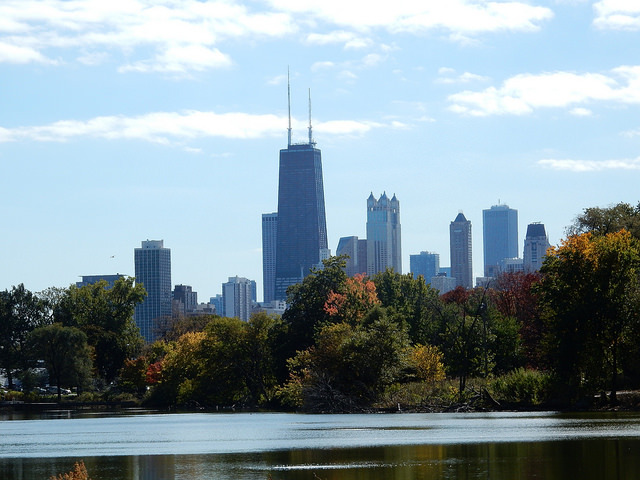 WGN Radio host Rick Kogan will emcee and Half Acre Brewing will supply the beer—although non-alcoholic drinks will be available for those under 21. Snacks will also be served. All you have to do is show up. Match wits with your peers, and vie for the ultimate prize: bragging rights in perpetuity and a t-shirt. Click on image for event flyer! A roundtable on the impact of thought, writing, and activism of James Baldwin of the 50th anniversary of the publication of Another Country and Down at the Cross and 25 years after his passing. The keynote speaker is Randall Kenan from University of Carolina, Chapel Fill. Panelists include: Ernest Hardy, writer; Laura Harris, Pitzer College; Tracey Hucks, Haverford College; Bill Johnson Gonzalez, DePaul University; Daniel McNeil, Ida B. Wells Barnett University Professor, DePaul University. Co-sponsored by LGTBQ Studies Program and Department of English. FREE AND OPEN TO PUBLIC. Don’t miss out on these free and awesome events/opportunities!